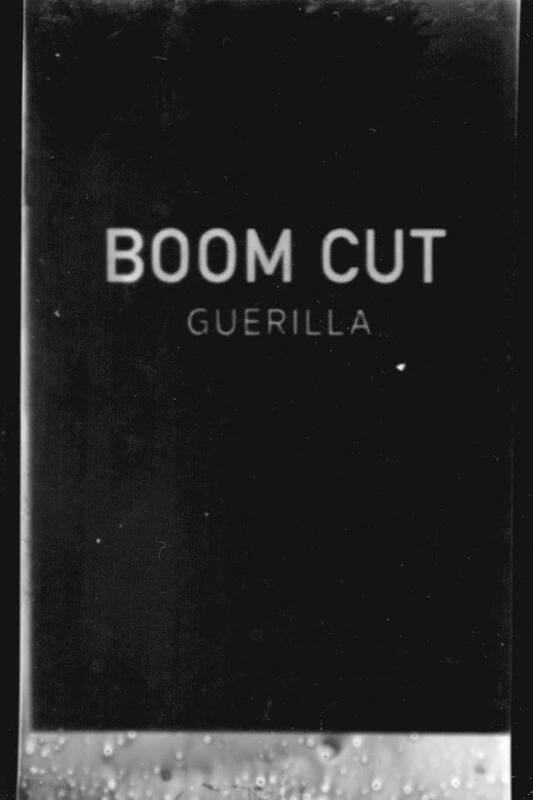 TANK art space invites you to the opening of the exhibition BOOM CUT GUERILLA that will take place on August 25th from 6 to 10 pm. Artists and curators in attendance. BOOM CUT GUERILLA consists of a selection of video art pieces, installations, documentary essays and experimental films which question the materiality of the image through different reuse practices (found footage, mash up, datamoshing) in order to tackle the actual proliferation of images, their supposed message, and their usages. Between sarcasm and critical position, BOOM CUT GUERILLA aims to show singular practices and eclectic visions by artists coming from different countries (USA, South Africa, Portugal, Austria, France ...). The selected artworks will be shown in two different spaces: a selection of video art pieces, essays and experimental films are projected in the gallery space and a film program, with a different selection for every day of the event, will be screened in a projection room situated under the white box space from the 26th to 29th of August.